SignNow is an E-Signature software solution with a comprehensive set of features including on-premises solutions and private cloud solutions. It offers comprehensive customization and security features. The iOS and Android apps allow for on-the-go convenience and flexibility. This solution also allows for company branding to personalize the appearance of the signing pages. SignNow allows users to invite people to sign documents. They receive an email with a link to sign. Prior to sending the signing order can be set, fields added, or the email message edited. Documents can be opened on any device to add text and signatures. Signatures can be uploaded or drawn to “look like ink” and can be imported/exported between web and mobile apps. Users can create master documents or unlimited templates. Premium features allow additional options. Teams can be created to share templates and enable admins to view team members’ documents. Teams can be set up for individual departments within organizations, and allow for greater control over tracking and signing management. Templates make it easy to set up and reuse documents. If users ever need to legally enforce a document (or are just interested in seeing the history of a document uploaded to SignNow), they can quickly and easily check all document changes and signing events by downloading the full audit trail for any document. 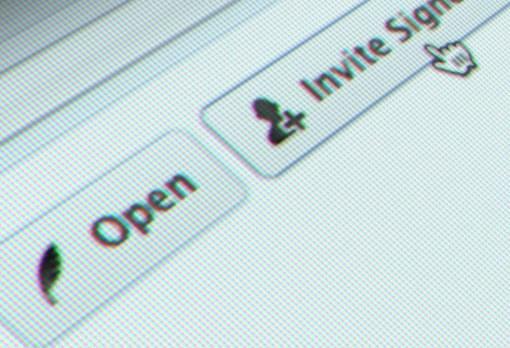 After a document is edited and saved, it can be sent to another for completion by clicking on “invite to sign” and personalizing the invitation message. Integration with many popular apps and programs is built in, including Microsoft Sharepoint, Microsoft Office, and Salesforce. APIs and SDKs also allow users to integrate SignNow into SAAS applications, company portals, and on-premises software. Still not sure SignNow is right for you? Use our Product Selection Tool to compare other E-Signature solutions. Have questions? Call one of our unbiased Technology Advisors for a free consultation. Learn everything you need to know about SignNow. Our experts will reach out to you shortly.